We tend to get a lot of packages here at the Wolf Den. Last year we received a box from an address we didn’t recognize. We opened it up and inside sat a pair of riding shoes from a company we’d never heard of, which was pretty damn exciting. Why was it exciting? Well to put it simply, the riding shoe market has been in dire need of some competition. While there are a million carbon wheel companies, tire brands, and even new bike start-ups, the shoe market has been stagnant at best. The biggest shake up was when Teva pulled their beloved MTB shoe line a few years back. Just like they taught back in high school Econ class, the more competition, the more consumers benefit with better products. Needless to say it’s nice to see a new player elevating the game. 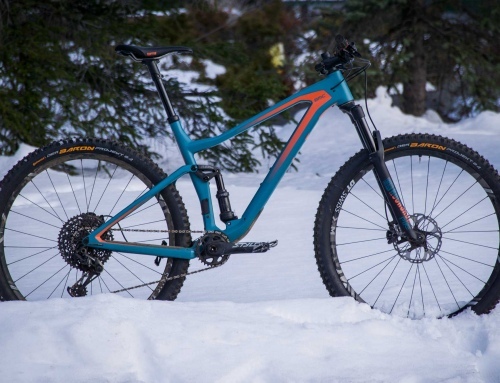 While Ride Concepts may be a new name, the brand seems to be pretty well versed in product development and design. Wanting to design a shoe that does more than grip pedals well, Ride Concepts put impact technology in every one of their shoes, including the Hellion shoes they sent us. D30 insoles help cushion the foot from impacts while also offering reduced vibration transfer on long descents. Ride Concepts also teamed up with Rubber Kinetics to craft proprietary rubber compounds for their soles. Ride Concept’s rubber compounds fall into three groups: 4.0, 6.0 and 8.0. The 4.0 has the highest grip, but the lowest stiffness. The 8.0 has the highest stiffness, but the lowest grip and the 6.0 falls right in the middle. All have a hexagonal tread pattern that has proven successful from the experience of countless other brands. The Hellions we tested here have the 6.0 compound. 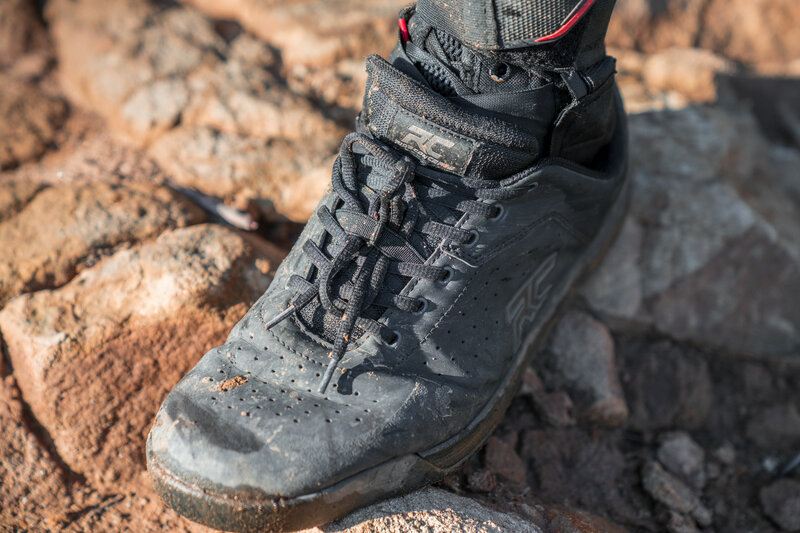 The Hellion is a Ride Concept’s race shoe that offers a stiff feel for improved power transfer and intended for enduro, trail and all mountain terrain. Designed for the best possible pedal control, the Hellion has the DST 6.0 rubber compound, an EVA midsole, 1.5mm perforations for breathability and abrasion coated toes and heels. Another neat feature are the built-in lace keepers that prevent your laces and chainring from engaging in mating rituals. We’ve been riding these shoes since September, meaning they’ve seen it all from bike park to XC to hiking. I’ve done my best to ride them hard, not shying away from mud, dust or anything else. I’ve also hosed them out several times and let the dry in the sun. All without issue. The most impressive part of these shoes is their durability. Despite everything I’ve put them through, the soles, inserts and even external material all look impressively good. While most of my shoes have torn up rubber on the bottom by this point, these Ride Concepts only have mild marring from the tall pedal pins I like to ride with on my flats. The Hellions have also avoided the all too common crank arm rub damage, looking no worse for wear despite copious amounts of pedaling, and mega e-bike adventure rides. When it comes to ride, these shoes are absolutely on the stiffer end of the spectrum. It’s all a matter of personal preference, but that stiffness means you aren’t able to wrap your foot around the pedals, or feel delicate edging movements while cornering or influencing the bike. Gone is the Vans-esque feeling of wrapping your foot around the pedal, meaning these aren’t my choice shoes for dirt jumping or riding pump tracks. On the flip side, that stiffness results in far less foot fatigue, even after a long day of bike park laps smashing through braking holes. The stiff sole is able to support the arch of your foot instead of the muscles in your feet doing all the work. They also transfer power well, and the D30 insoles absorb impacts like nothing. The 6.0 rubber is not the grippiest we’ve been on, but definitely offers a good balance between Velcro-like foot traction and durability. Riders wanting ultimate pedal adherence are probably better going for the TNT since it uses the softer rubber compound. I for one was perfectly happy on the Hellion. I never felt like my feet were bouncing or moving off the pedals more than normal during testing, and I was still able to reposition them in the air with ease. The shoe offers plenty of impact protection particularly with the reinforced toe box, yet Ride Concepts managed to maintain breathability– a challenging task. 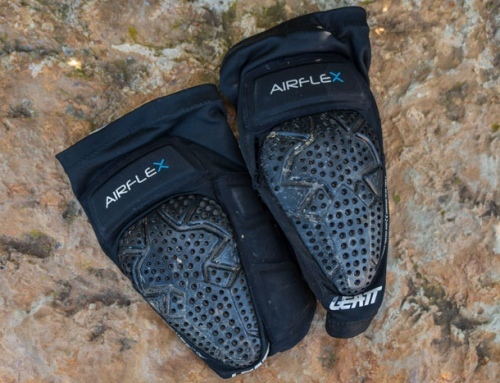 Most shoes that offer this level of protection do so at the expense of airflow. Despite spending some very hot days on the bike, not once did the thought of hot feet cross my mind. One area I do have a slight complaint on is dirt intrusion. While it’s an inherent part of any low top shoe, I’d love to see something like the neoprene sleeve that Shimano uses on their mountain shoes. It’s a clever idea that stops your shoes from becoming sand boxes by the time you get home. Ride Concepts has impressed us with their first year of shoe production. The shoe market isn’t easy to crack, with massively expensive tooling costs and big, established players dominating the market. This interview with DC Shoes founder Damon Way sheds some light on just how difficult the shoe game is. 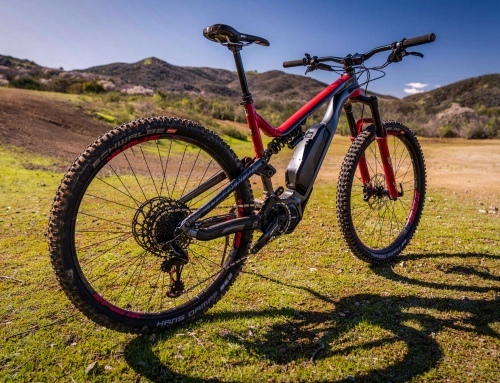 That’s probably why we’ve seen so little change in the MTB shoe market, and we’re stoked to see Ride Concepts throw their hat in the ring with a product that will truly appeal to hard charging, core riders. 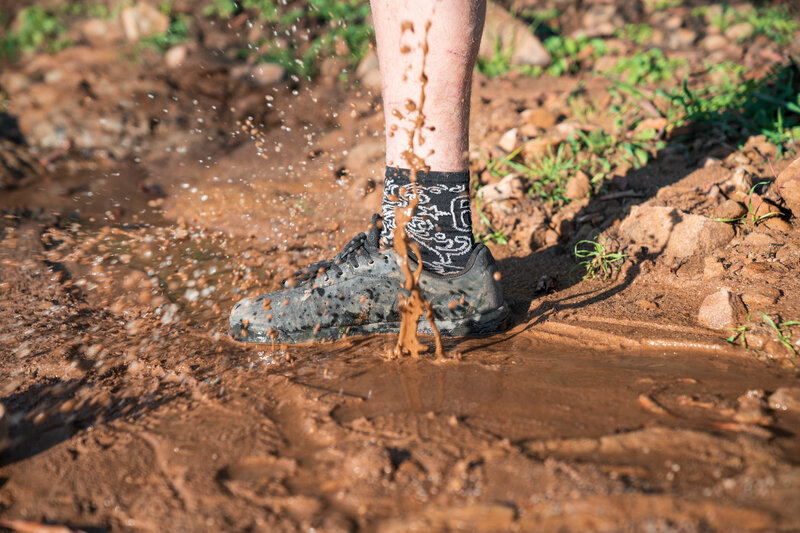 If you like a stiff-soled shoe that’s loaded with technical features and comfort, look no further than the Hellion. The best part is that your investment will last; as these shoes are some of the most durable we’ve worn in a long time. 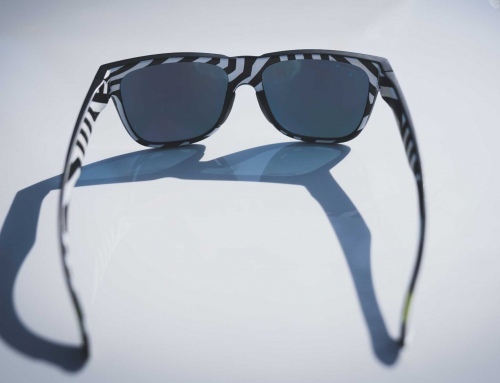 Stay tuned for our review of their mid-top shoe, the Wildcat in the coming months! Also don’t forget to check out our Patreon page for a chance to win your choice of Ride Concepts shoes!